Great excitement as students and teachers set off for camp this morning, down to Flinders on the Mornington Peninsula. Thanks to all the Year 3-6 students for great efforts and our wonderful parent helpers for all their enthusiasm at the Athletics day on Tuesday. Another fantastic trivia night took place last Friday evening with a full house drawn from our school community. Our CNPS Athletics Day for all children in Years 3-6 is tomorrow Tuesday 18th August at the George Knott Athletics Track, Heidelberg Road, Clifton Hill. 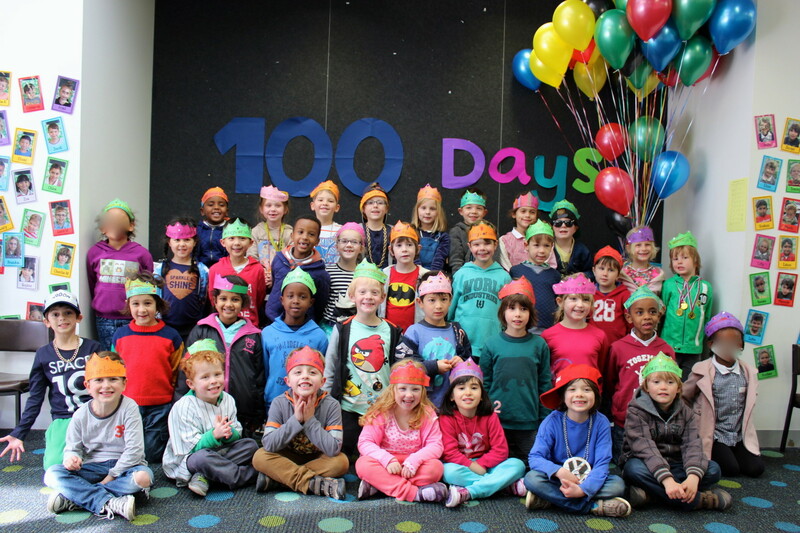 Last Monday our Prep students celebrated 100 days of school. They have been counting the days since their very first day of school back in February, and so it was certainly a much-anticipated day!